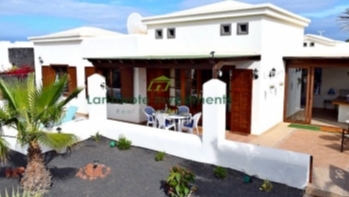 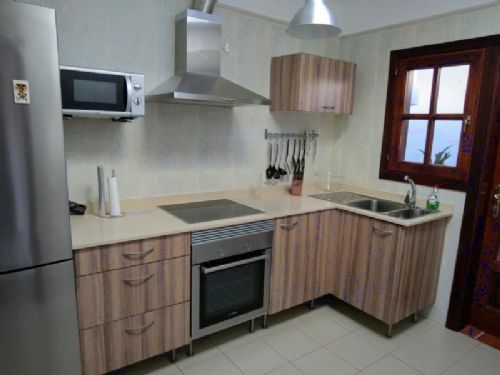 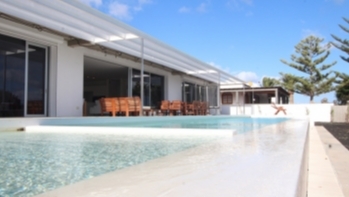 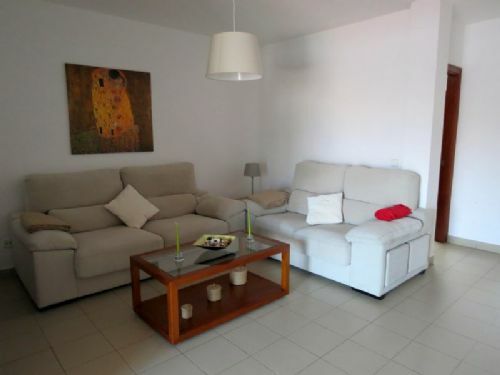 Beautiful 2/3 bedroom villa with private pool in Alegranza, Playa Blanca for sale. 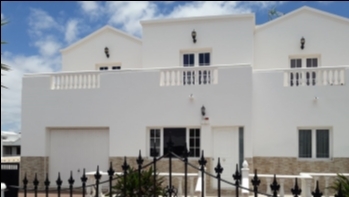 A beautiful 2/3 bedroom villa with private pool and great outdoor living space situated on the slopes of Montaña Roja in Playa Blanca. 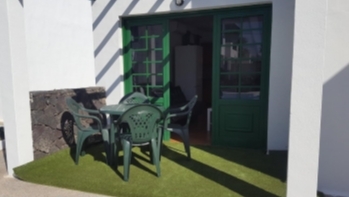 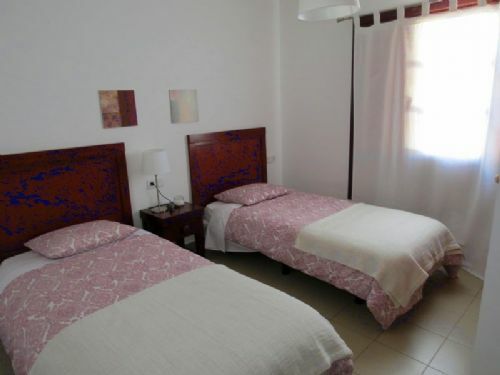 The accommodation consists of 2 double bedrooms, both with built in wardrobes, a large lounge with dining area, fully fitted kitchen and utility room. 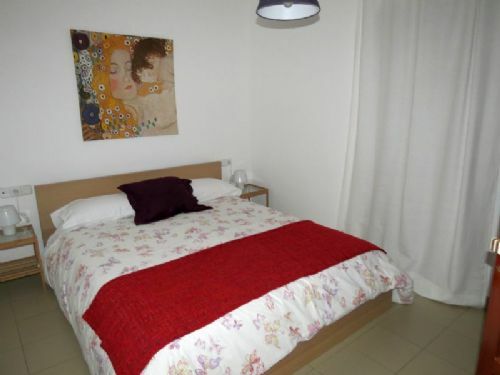 There is another room which can be used as an office or a guest bedroom to make this a 3 bedroom property. 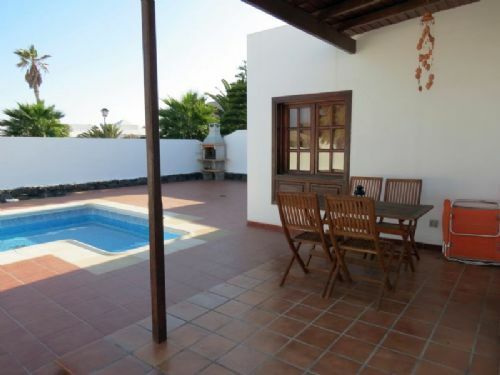 The plot is large and private with a pool and covered outdoor eating area. 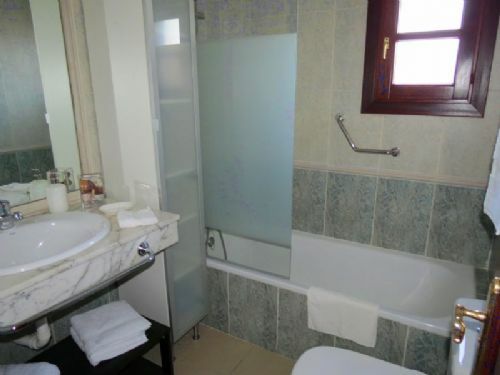 There is also a storeroom and W.C. by the pool. 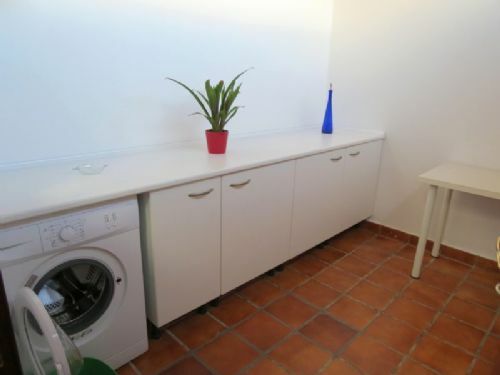 Furthermore, the villa has off-street parking. 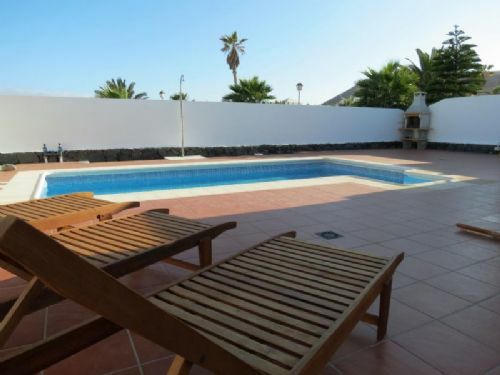 A great villa in a very popular area and early viewing is highly recommended.